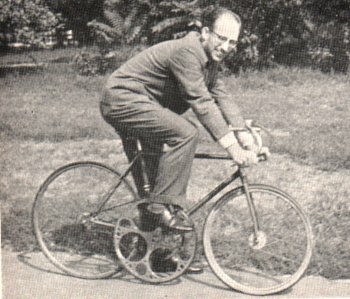 This website is dedicated to all cyclist's on the cog. I intend to concentrate mainly on the road rider as I feel track is well catered for elsewhere. 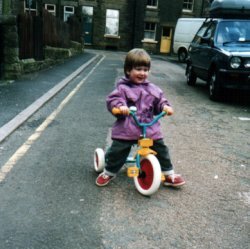 As this site evolves I hope to build up a comprehensive record of fixedwheel achievements, A history of medium gear time trials and short stories about fixed riders and their bikes. If you have any stories, Records or claims to fame please contact me at the address below. Here is the full list of events for the 2019 medium gear league. Team Spirit Hilly 2004, full result. 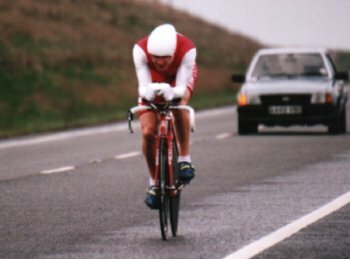 history Why not check out the history of the classic early season medium gear time trials. Fixedwheel stories are already coming in, take a look at these and let me know if you have a tale to tell yourself. Why ride fixed ?, a good question, take a look at some answers. links, Take a look at my links page for more cycling sites and links to my other interests. Dave Fearon,Imagine riding a mountain TT on 72" fixed, Dave Fearon tells his story. Technical, Medium gear explained, gear calculations and your questions answered. Archive, Check out the results of past Medium gear league's and Team Spirit hilly's. Whats this medium gear then ?